Just when I thought the IFA was getting its act together after what can only be described as a ‘blunder filled’ 2014, it goes and shoots itself in the foot with this display of hierarchical power. 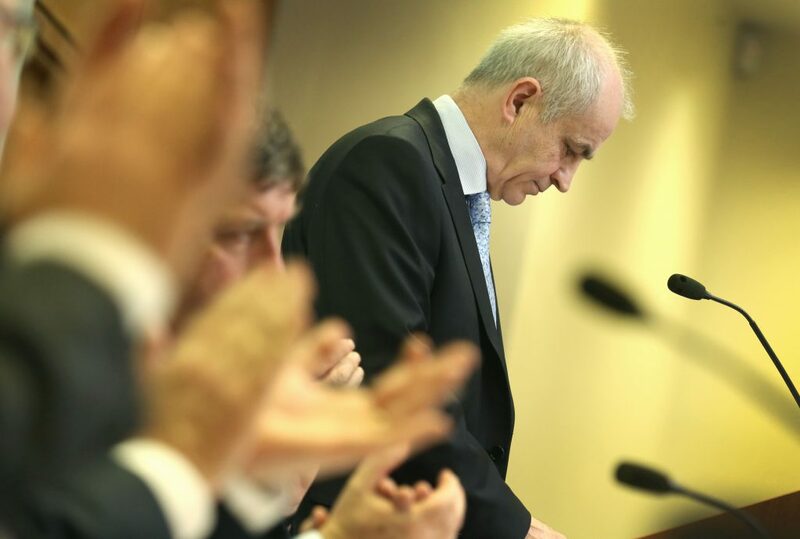 Last week, the IFA did itself no favours when, at its AGM, the vote on a motion of confidence in its General Secretary Pat Smith, was not held through private ballot, but the hierarchy of the organisation insisted that it would be through a public show of hands. Could the IFA listen any less to its grass root members than shoot down efforts to bring about change through rules and regulations and a heavy handed approach to self governance? All things being equal in the largest farming organisation in the country, it should take the opinions of its members with as much regard as those with the most power. 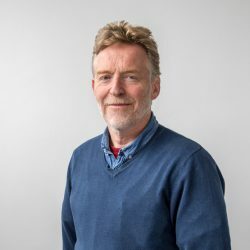 While the organisation’s official rules and procedures may have been followed to a tee, the decision to have the vote of confidence through a show of hands, rather than a private vote, was wrong and put a lot of people looking for changes in the organisation under undue pressure. 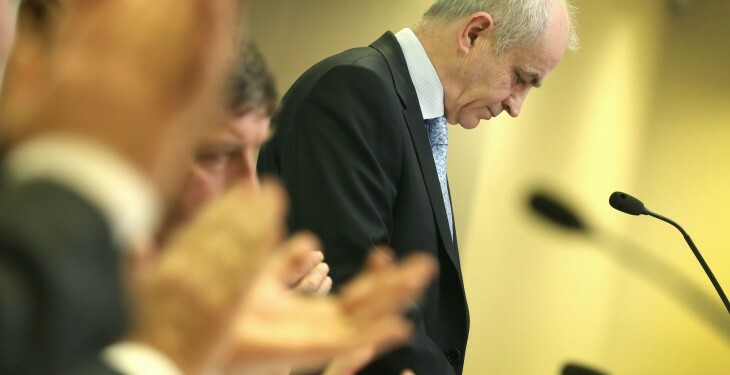 The real heroes of the hour were those few IFA members who actually put their hand up to signal their dissatisfaction with Pat Smith’s handling of affairs over recent months and their desire for an open and frank discussion about such matters. I sense they may be the tip of a much larger iceberg that encapsulates deep concern at grass roots level within the IFA, regarding the current policies emanating from the Farm Centre. Let’s hope that their outward show of defiance does not earn them ‘a night of the long knives’ response from the powers-that-be at headquarters.